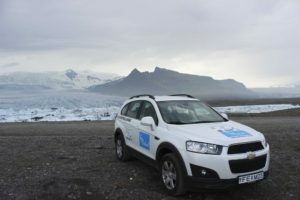 So I decided to make a three part post about South Iceland, from Reykjavik to Jökulsárlón. This is part 1 and I share my knowledge about e.g. 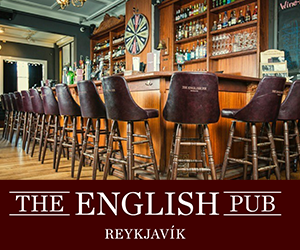 Þingvellir national park, Gullfoss waterfall, Geysir hotspring, Kerið volcano crater, Laugarvatn Geothermal baths and more. 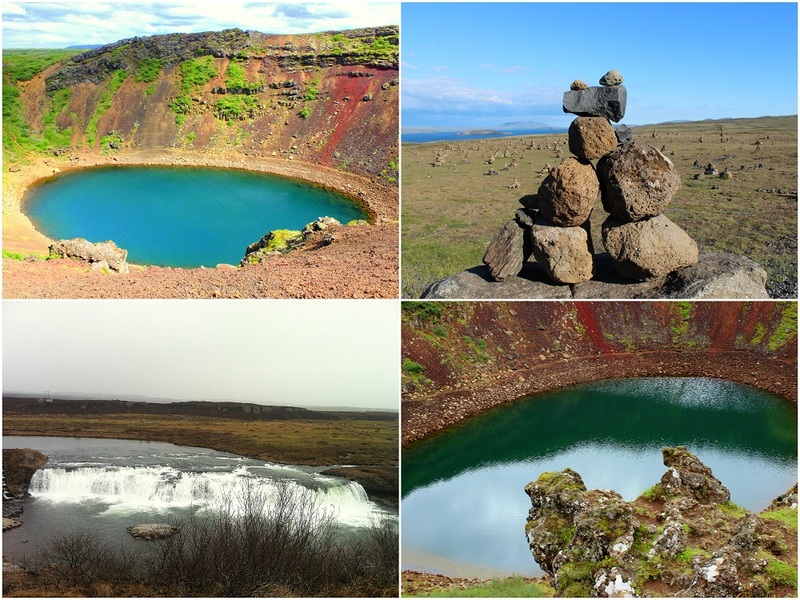 The most popular tour for travelers when visiting Iceland is the Golden Circle (Þingvellir, Gullfoss and Geysir). Þingvellir national park is an historical site and around 930 the Alþingi parliament was established there. Alþingi continued to convene at Þingvellir until 1798 before being moved to Reykjavik and it’s the world’s oldest existing national assembly. In 1928 Þingvellir was made a property of the Icelandic nation, under the preservation of the parliament so it’s a protected national gem. 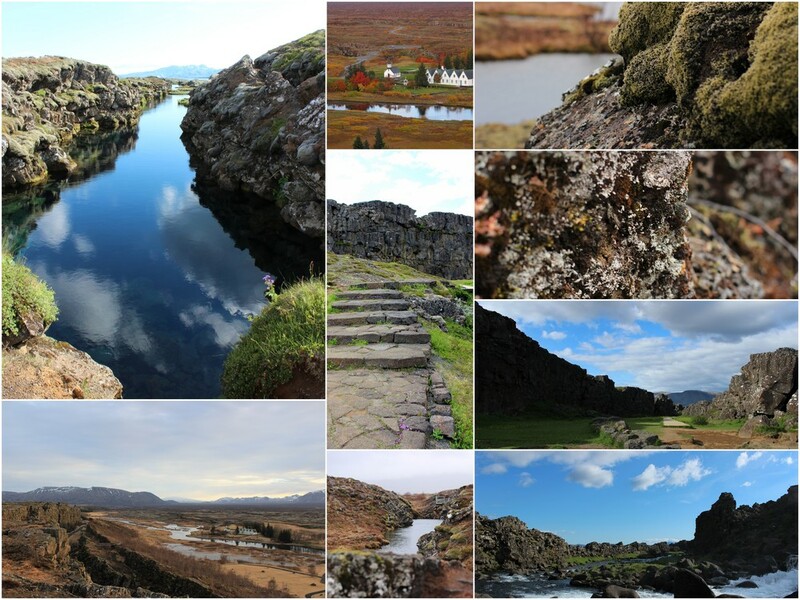 Thingvellir lies in a rift valley, part of the Great Atlantic Rift which has been forming over the last 10,000 years. Þingvallavatn is the largest lake in Iceland and is a popular spot to go fishing during summer and for diving in Silfra and Davíðsgjá. The Mid-Atlantic Ridge goes through Iceland and this is the boundary between the North American and Eurasian tectonic plates. The plates are slowly separating, at a rate of 3mm each year. Thingvellir national park, is one of the few spots in the world where the Mid-Atlantic Ridge rises above the water surface. So make sure you visit this magical area and breathe in all the beautiful scenery! 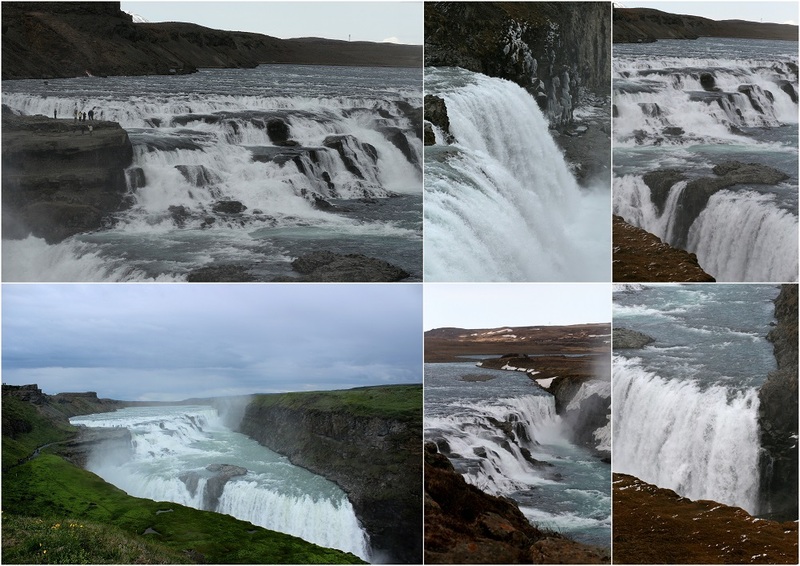 Gullfoss which means the golden waterfall is quite stunning and a popular spot to visit. Click here for historical facts about it. 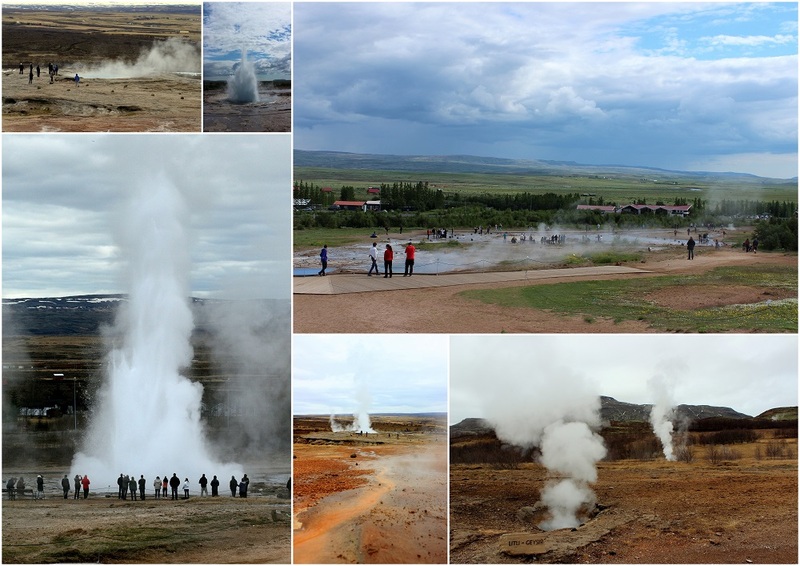 Geysir, hot spring area is a know place to have on your to do list while visiting Iceland. As of now there is only one geyser who spouts, Strokkur, every 10-15 minutes. 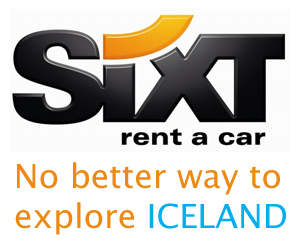 It’s a perfect day tour for those who don’t have a rental car and vice versa. 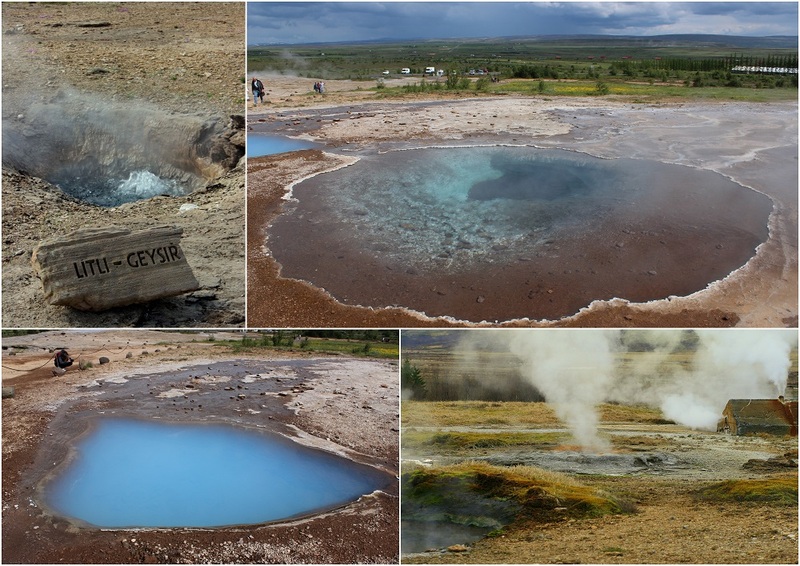 Iceland is filled with natural hot pools and geothermal activity. The people of Laugarvatn have harnessed their hot spring into Laugarvatn Fontana Geothermal Baths. It’s a great spot to experience Icelandic nature while relaxing! 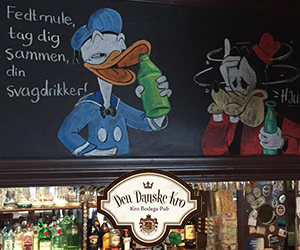 Only 1 hour away from Reykjavik and a perfect stop while driving the Golden Circle. Easily missed while driving the Golden Circle is the volcano crater, Kerið. Formed about 6,500 years ago the oval shaped crater is about 270 m long, 170 m wide and 55 m deep. The crater is filled with strikingly blue water and surrounded by red and purple lava rocks. It’s definitely worth seeing, although they started charging a small fee in 2012 (2 euro / 3 USD) to walk around the crater. Make sure to spot it off route 35 in the direction of Laugarvatn and Geysir. Fact: Did you know the singer BJÖRK held a concert in the crater in the year 1987. She was floating on the water while guests filled the grass slopes enjoyed her music. 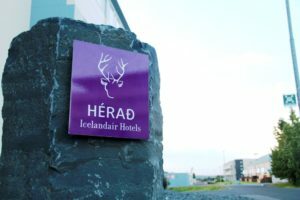 Hike the valley of Reykjadalur until you find a geothermal hot spring on your way, which is a perfect pool to soak in. A perfect combination of a hot spring water emerging with a cold river. 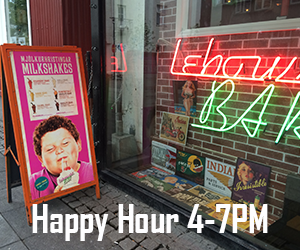 Don’t forget to follow Tiny Iceland via social media for frequent updates. 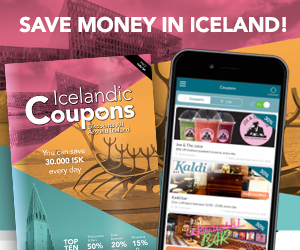 Twitter, Instagram, Facebook, and Tiny Iceland’s Pinterest profile is filled with boards and pins to get more ideas what to see & do when planning your Trip in Iceland. 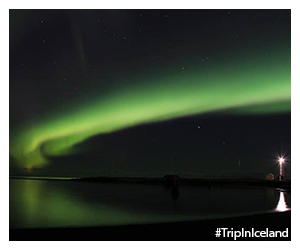 Tag using Tiny Iceland’s official hashtag #TripInIceland. 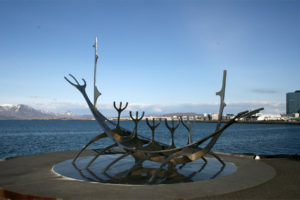 Cheers and happy travels, Inga, founder of TinyIceland.